What a tremendous honor it is to be their Mommy. 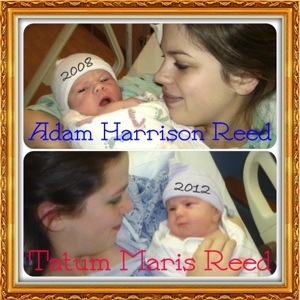 This entry was posted in Adam, Motherhood, Tatum. Bookmark the permalink.